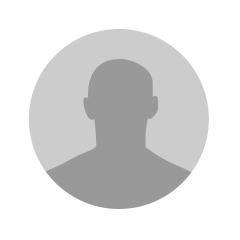 No 5* skillers in JAK? Yeah, but if they do get in they will be gold? I don't know if that makes up for it though. Urawa got a huge 1-1 draw in AFC Champions League away at Shanghai last night. Now they come home for the second leg and have a pretty good chance of winning. Do you know any channels on youtube for J League highlights? I'm currently trying to get all the Japanese players in the game. Good to see this thread, Kashima Antlers all the way! @CosmicDance !! Glad to see you back for 18. I think I'll start slowly collecting myself sometime soon, need to build up a little more free coinage first. Good luck in your collecting journey. I have seen a J-league game once in person and it was Yokohama vs Kawasaki in 2008. It was a great atmosphere as i recall. Okay I'm pretty salty my alarm never went off last night. Such a rookie mistake. In Japan, the top 4 was shaken up a little bit with Kawasaki dismantling 4th place Cerezo 5-1 at home with 2 goals from RB Elsinho! The loss takes Cerezo out of the top 4 and Yokohama takes its place. They beat my team, Gamba Osaka, 2-1 with a 89th minute winner to achieve that spot. Kashima also took a loss at home against Sagan Tosu making the gap between 1st and 2nd 5 points. Podolski scored for the first time in a couple weeks in Vissel Kobe's 2-0 over last place Niigata. Ventforet Kofu's Dudu scored a 89th minute winner to beat Kashiwa at home. Tokyo v Iwata and Omiya v Shimizu ended scoreless and two penalties in Sapporo v Hiroshima made the game end at 1-1. In Korea, Seoul beat Jeonam 1-0 with an 80th minute winner from former Arsenal player Park Chu Young. Pohang and Sangju played to a 2-2 draw with Jong Won Lee getting a red card in the 79th minute for Sangju. Finally, Daegu and Incheon played to a 1-1 draw. For tomorrow: Urawa takes on Vegalta Sendai at 6am GMT and there are no matches next week. Then the top 3 teams in Korea kick off as Jeonbuk takes on Suwon at home, Jeju takes on last place Gwangju at home and Ulsan takes on Gangwon. Go Kobe! Looks like Podolski is fitting in well. 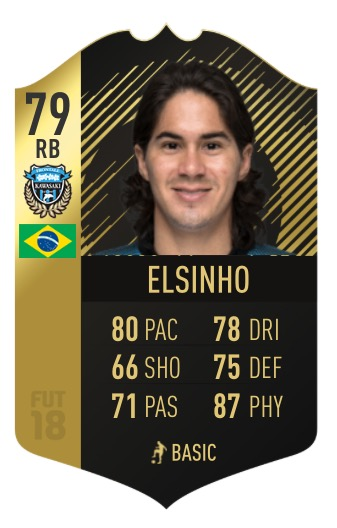 Sooo IF Elsinho is a lock? Good win by Urawa and a brace from Koroki means another IF candidate.